Typical applications for tube bending include Angle flanges/ Flat Bar / angle bending /section bending / structural supports / tube and tube coil bending and also architectural steel work applications. Engineering Machinery’s experienced metal bending division can offer the right machine for your project’s requirements for the tube bending of standard structural shapes in pipe, SHS, angle, flat and other sections. Our expertise enables us to offer the right tube bending rolling to pro-form consistently from drawings, designs, templates and product samples insuring consistency and quality . The tube division at Amob is bustling with excitement. There are more high-quality products available than ever before. 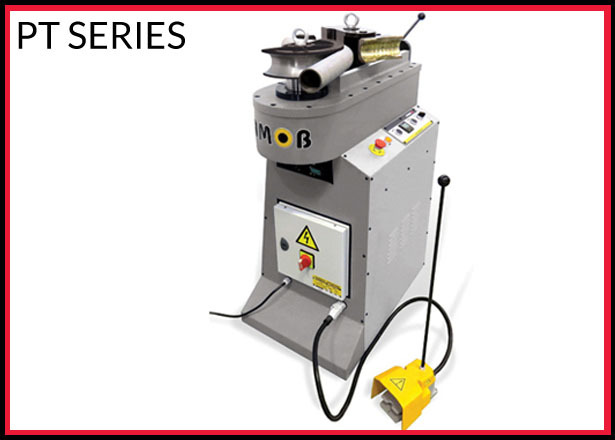 Tube benders and mandrel benders are top sellers for Engineering Machinery and allow you to bend tubes for use within your firm. Mandrel benders also offer bending, but can achieve a tighter bend and smaller radius, such as for handrails and exhaust headers. 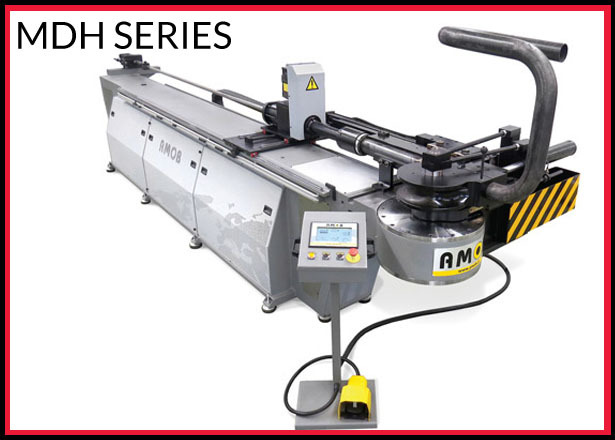 A mandrel bender is available in both hydraulic and electromechanical options-Amob carries a number of products in both categories. No matter what your tube bending needs, let Engineering Machinery help you meet them. In addition to offering a huge selection of quality Engineering Machinery products & services, our team is always happy to help you determine exactly the right product for your commercial or industrial application. 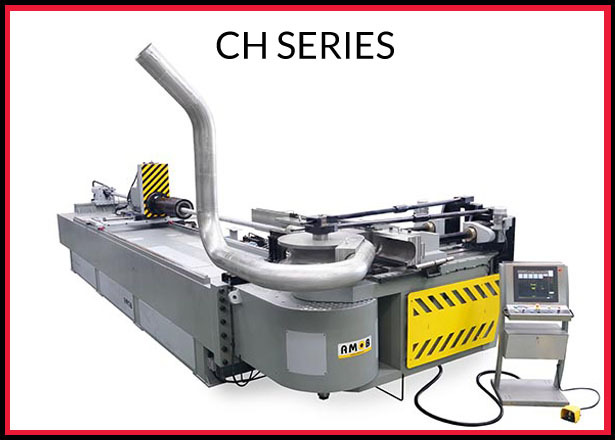 Hydraulic bending machine, with numerical controlled bending axis (Y) and plane of bending axis (Z). Fully hydraulic clamping, pressure die and mandrel extraction, 10 programmable bending speeds and follower pressure die assist possibility. All hydraulic movements independently adjustable. The Tube Bending CMSA models are powerful hydraulic pipe bending machines. Mainly used for maintenance operations, it was developed specially to work onsite. The possibility of a 360º rotation of the body, allows the bending of long pipes in very tight spaces, since it can rotates as bend is being performed. Request a quote, brochure or see a machine demo live. Operator White Light /Guarding Infra Red – manufactures: Sick, Guardscan, Hibass, Safety Scan, Guard Scan.